Erica Bunker | DIY Style! 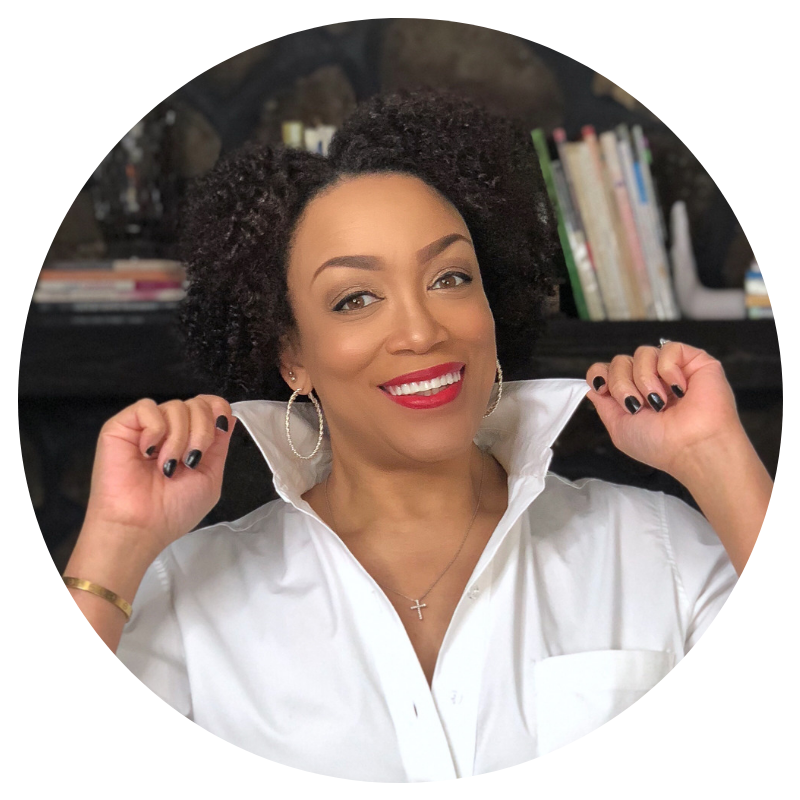 The Art of Cultivating a Stylish Wardrobe: What I'm Wearing / Tweed Weather! What I'm Wearing / Tweed Weather! Today, we FINALLY had some real fall weather! I'm always excited when the seasons change. So while I was standing in my closet this morning looking for something to wear, I grabbed this wool tweed skirt from way back. It seems I'm on a pencil skirt kick right now. This skirt is Butterick 5249, that I made back in 2008. I'm sure it's out of print now. I made a few modifications to the pattern to achieve the look I was going for at the time. And I'm glad I did because I love the uniqueness of this skirt. I love that belt that you are wearing with the skirt. You're whole outfit is very classy. I wish we were having more of a fall spell here in South Alabama. It is not hot, but it is not really what I would call cool either. Rachel, I was so excited about those low temps this morning. Thanks! Lovely skirt Erica! Nothing beats the classics! Lovely! The weather today is PERFECT. Thanks Adrienne... it sure was! Really cute! I especially love the side ruching on this skirt. Great details! I'm obsessed with pencil skirts also! Happy birthday!!! Faye, I am too! Thanks! It is a very lovely, unique skirt. I love all the details, and the belt is really cool. Love this! 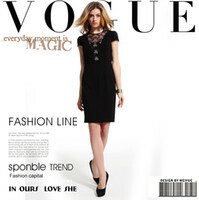 I think I have a Vogue skirt pattern that's similiar to your skirt that I plan to make up soon. gorgeous skirt! I clicked on the link to the original post for the skirt. I LOVE how it turned out. Yours looks ten times better than the one on the pattern. I was also surprised to see how different you looked with straight hair. I think your current hairstyle suits your personality more. You look fantastic! Love your blog! Fabulous as usual, Erica. Love the skirt. I need to add a couple to my wardrobe. Yes fall is certainly here. Love the tweed skirt and you always have fabulous belts! Did you make it or buy it? Thanks Joen. The belt is BCBG Spring 2011. I love this skirt and the one from yesterday. That's it! I swear I am going to sit down and learn to really sew even if it takes me all Winter. Or at least until I can make a decent pencil skirt. Onefromphilly, you can do it! Thanks! but hooray for a timeless skirt! Hola, acabo de descubrir tu blog y quiero felicitarte por tu DIY Style, de mujer real. Preciosas fotos y muy elegantes looks!! You look fabulous. You have such great style. Inspired by Pinterest | Pink & Red! Introducing... 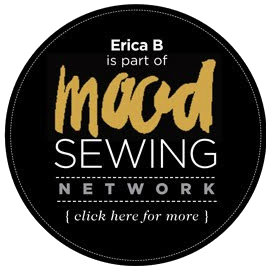 The Mood Sewing Network! What I'm Wearing | Mixed Prints!